Tonghua is an industrial and tourist city in the Changbai Mountain area, southeast Jilin province. 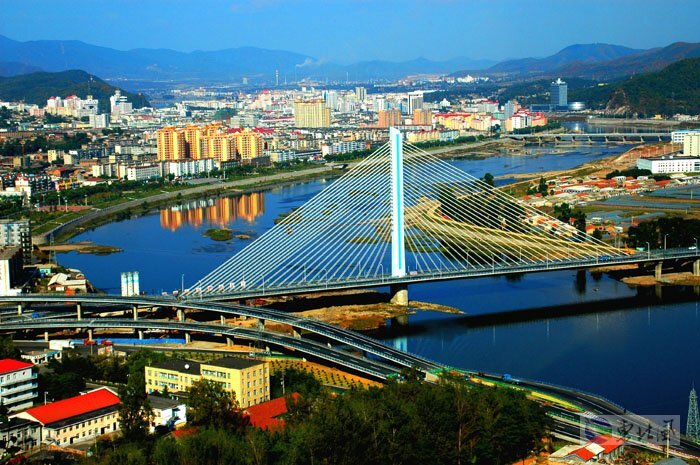 It borders Baishan City to the east, Fushun City and Benxi City of Liaoning province to the west, Liaoyuan City and Jilin City to the north and Dandong City to the south, facing the Democratic People's Republic of Korea across the Yalu river. With a combined area of 15.195 square kilometers, Tonghua governs Meikouhe City, Ji’an City, Huinan County, Liuhe County, Tonghua County as well as Dongchang District and Erdaojiang District. Distinctive industrial features enable it to be known nationwide as the city of traditional Chinese medicine, grapes and steel and as the home to ginseng, wine, quality rice, skiing, pharmaceutical and Songhua inkstone. Tonghua is a hub on one of the two famous tourist routes to the Changbai Mountain, one of the ten most famous mountains in China. As the most attractive tourist destination in north China, it was listed among “China’s top 100 most competitive tourist cities”, “China’s top 10 best tourist cities” , “China’s happiest cities in 2010” and “China’s most influential tourist cities to foreigners” successively. 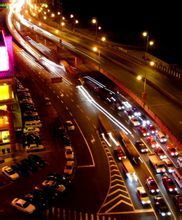 Up to 2013, the city has 15 A- to AAAA-level scenic spots, among which six are AAAA level, six national forest parks, 28 star hotels (7 four-star hotels including Tonghua Hotel and Huifeng Hotel), 10 three-star restaurants, 11 two-star restaurants, 4 national demonstrative zones of industrial tourism and 35 travel agencies.